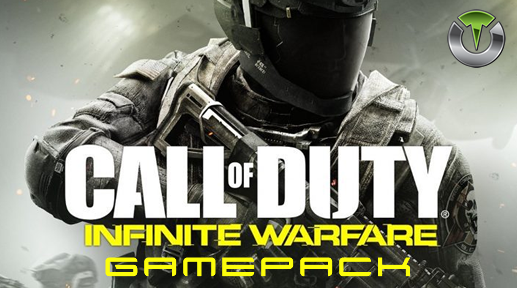 Call of Duty Infinite Warfare Gamepack for Titan One. Jitter mode for Banshee, by PaulaTheKoala. Requires dexterity and a tactical. Jitter mode for DCM-8 and Reaver, by PaulaTheKoala. Requires dexterity and a tactical. Jitter mode for Rack-9 and S-Ravage, by PaulaTheKoala. Requires dexterity and a tactical.